Prof. Alexander Pasko, until joining Skoltech in January 2018, was a full professor at Bournemouth University in the UK. He is also the board chairman of the Uformia AS company in Norway-USA. He received his PhD from Moscow Engineering Physics Institute (MEPhI) in Russia in 1988, where he was a senior scientist until 1992. He was an assistant professor at the department of computer software, University of Aizu, Japan (from 1993 to 2000); associate and full professor at the Faculty of Computer and Information Sciences of the Hosei University in Tokyo, Japan (2000-2007). Alexander was a co-founder of the Shape Modeling International conference series and he serves on its steering committee. He is on the editorial boards of the Computer-Aided Design journal and of the Journal of Computational Design and Engineering, an editorial board member of several other international journals. He chaired and co-chaired multiple international conferences and gave a number of invited talks and tutorials worldwide. Alexander Pasko’s areas of interest are geometric and heterogeneous volume modelling, computer-aided design and 3D printing, computer animation and computer art. 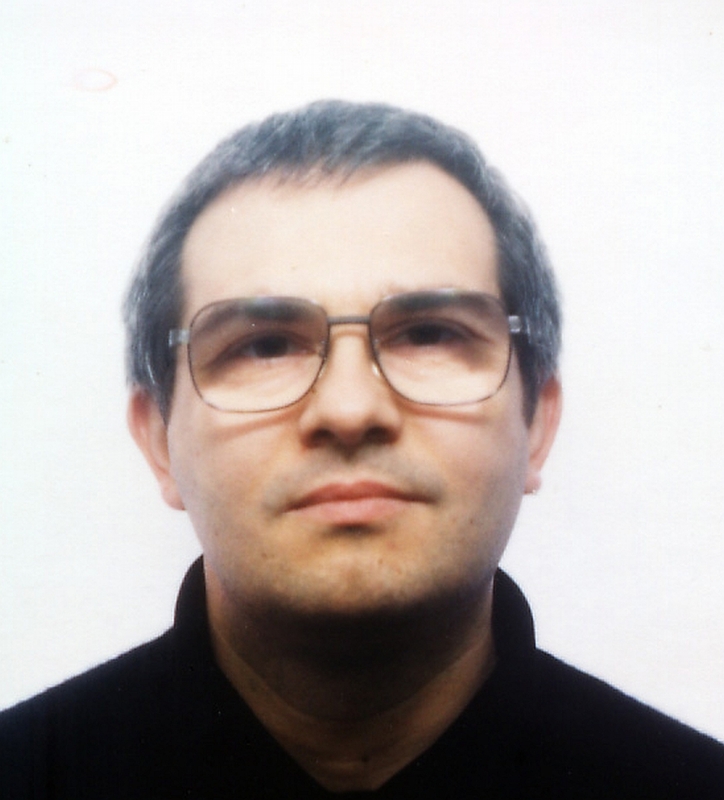 His main research interest is development of a high-level universal model for spatio-temporal objects and phenomena with their internal properties. The model called the Function Representation (FRep) is based on the most universal mathematical language of real functions of point coordinates in geometric spaces. To support the mathematical concepts of this model, Alexander and his colleagues introduced and develop the special-purpose modelling language called HyperFun (from Hyperdimensional Functions), which has extensive applications in education, computer animation, biology, digital fabrication, and other areas. The international R&D Digital Materialization Group lead by Alexander has published more than 130 papers in academic journals and conferences, and distributes its software under a special open source license. “Function representation of solids reconstructed from scattered surface points and contours “, (with V. Savchenko, O. Okunev and T. Kunii), Computer Graphics Forum, vol.14, No.4, pp. 181-188 (1995). “Geometric modeling in the analysis of trivariate functions “, (with V. Pilyugin and V. Pokrovskiy), Computers & Graphics, vol. 12, Nos. 3/4, pp. 457-465 (1988).